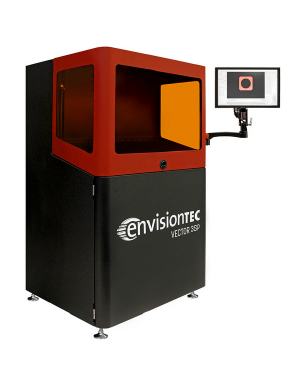 The Vector 3SP 3D dental printer produces large volumes of dental models quickly and accurately in a single build. 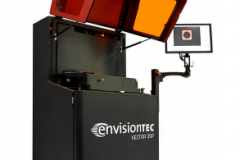 Combining a build envelope that is 29% larger than ULTRA 3SP and even faster speed capabilities, Vector 3SP 3D is an ideal choice for super high-volume dental or orthodontic labs, as well as large orthodontic practices. With its large build envelope and super fast speeds, the Vector 3SP 3D Dental Printer can print up to 20 high-quality dental models at a time. 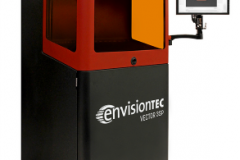 Vector 3SP 3D is a perfect addition to any dental and orthodontic lab, as well as high-volume orthodontic practices. 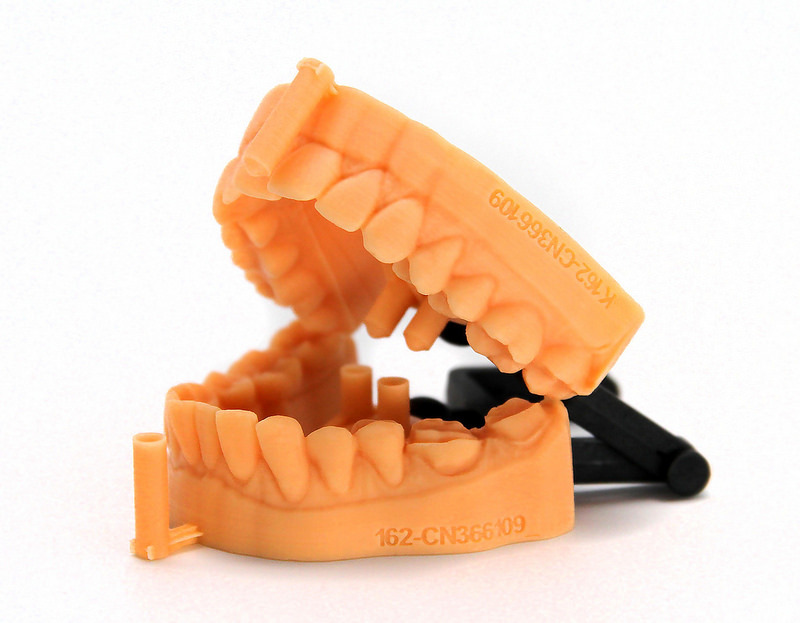 11.8" x 7.9" x 7.9"
29" x 30" x 46"
high-production dental model printing with quick turnaround times. Print jobs in just under 2 hours.